While Subaru refused to make major changes to the WRX’s silhouette, improvements made to the mechanics and platform make it a much better car than the one it’s replacing. The engine output, driving pleasure and handling have all been increased. The WRX’s 2.5L four-cylinder turbo boxer engine produces 305 horsepower. 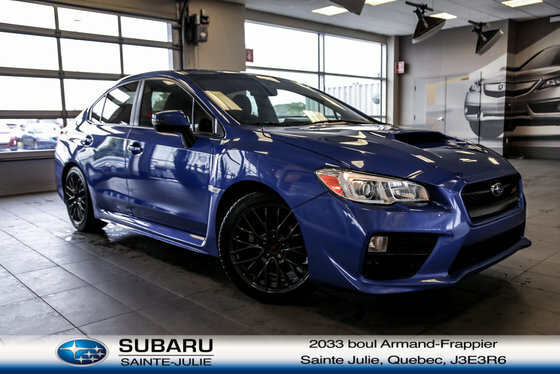 Want to try the 2016 Subaru WRX STI?